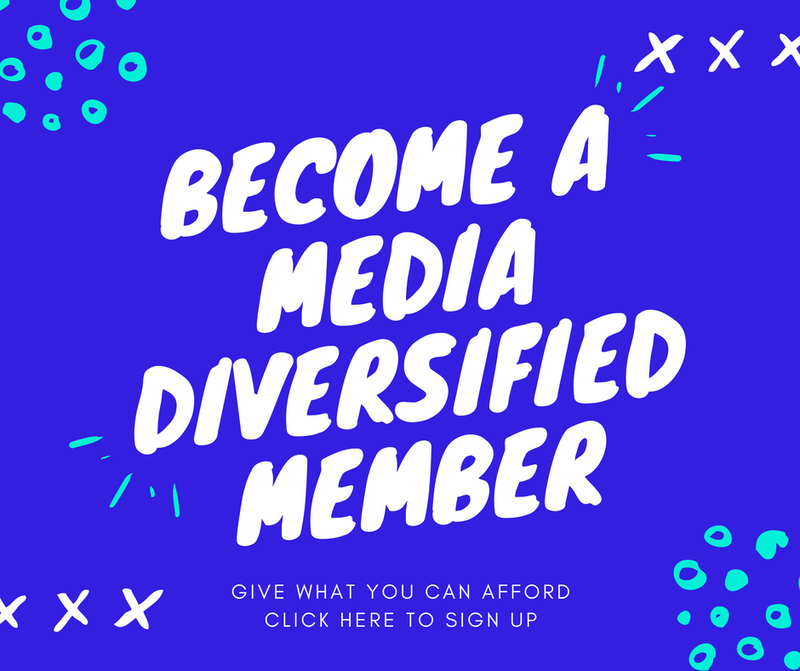 In recent years drought has become the new reality in East Africa affecting populations relying on seasonal agriculture with shrinking harvests causing the cost of food to rise. Food insecurity is being caused not only by climate change but also continuing armed conflicts that lead to mass displacement and diminishing crop yields. It’s this conflict-driven food crisis which can be seen in some parts of South Sudan where the UN declared a famine in February 2017. 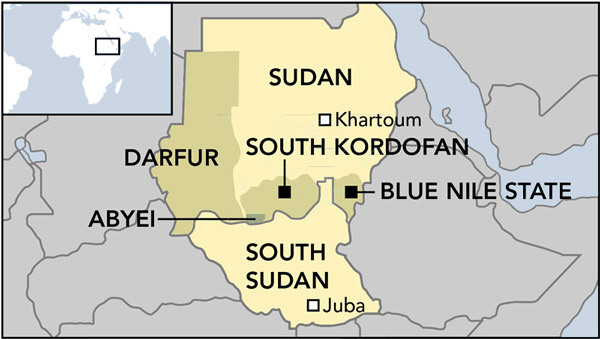 The conflict in the South Kordofan and Blue Nile regions of Sudan is a largely overlooked crisis that receives little international attention in comparison to other conflicts in the region. War erupted in the two border areas during 2011 after South Sudan’s independence and continues to rage between the army of the central government in Khartoum, and the Sudan People’s Liberation Movement-North (SPLM-N). The SPLM-N is a Northern rebel faction that fought against the central elites responsible for the systematic marginalisation of people in the peripheries, even before the independence of Sudan. Six years and on, the war has resulted in mass displacement internally and to neighbouring countries. The UN’s Office for the Coordination of Humanitarian Affairs (UNOCHA) states that there are 230,000 internally displaced persons in the two border areas in need of humanitarian assistance. 40,000 people have sought refuge in Ethiopia from the conflict in Blue Nile, and 241,500 are refugees in South Sudan. There is speculation that the level of food insecurity in South Kordofan is likely to deteriorate from stressed to an emergency situation within a few months. Kamil Omer, a Humanitarian Team Field Manager for a national NGO based in South Kordofan and Blue Nile says that the yield of harvest in 2016 is 35%-40 % than previous years. This is mainly caused by the ground attacks, long-range shelling and aerial bombardments that targeted productive lands last year, forcing farmers to flee without cultivating any seeds, an impact amplified by diminished rainfall. The government of Sudan is not allowing humanitarian groups to deliver aid to the border areas which are controlled by the SPLM-N rebels. In occasions of drought, people sometimes rely on cross-border markets. But because of the current insecurities in South Sudan, the cost of transportation has increased and traders have stopped bringing food items to border and refugee areas, especially in Maban, in which a South Sudanese militia known as the ‘Maban Popular Defense’ is active in terrorising refugees and traders. Earlier in January, Donald Booth, the US special envoy to Sudan and South Sudan proposed that 100% of humanitarian aid to be delivered from government-controlled areas under the supervision of USAID, a proposal that was rejected by SPLM-N. The rebel movement insists that 20% of aid be delivered from Ethiopia through the border city of Asosa. Their rejection of the American proposal has put them under harsh criticism from the US and UK special envoys to Sudan. Omer, the humanitarian worker from South Kordofan, supports the SPLM-N proposal, arguing that there are already experiences of government-controlled aid in Darfur. They can deliver once or twice but there are no guarantees that they will continue to deliver aid efficiently. The current food insecurity in Jebel Marrah (the Marrah Mountains), is a clear manifestation of this lack of commitment to deliver. Activists in Blue Nile and South Kordofan call for the international community to push for delivering humanitarian aid unconditionally, and urgently, regardless of political agreement. 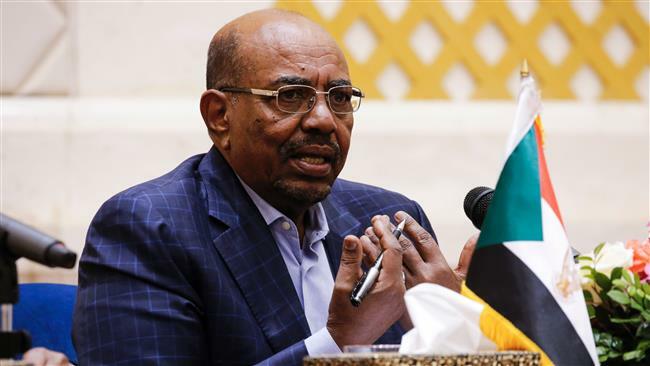 A Khartoum-based human rights campaigner says that the government of Sudan has no incentive to reach a peace deal as there has been little pressure from the international community. For example, the UK is keen on trade cooperation with Sudan and a bilateral strategic dialogue on trade, migration and counter-terrorism was launched last year in Khartoum. The Obama administration lifted economic sanctions imposed on Sudan, and the head of Sudanese security services visited the US recently to meet with the CIA and FBI. It seems that the west is becoming an ally to the regime in Khartoum, which serves US and UK economic and intelligence interests, whilst turning a blind eye to its wars and gross human rights violations, and to those suffering the brunt of conflict and drought. How many peoples/nations live in these areas? When were the boundaries drawn? (I’m not asking about the separation of South Sudan from Sudan, but within the whole area. Were the boundaries drawn/inflicted by the European colonisers?